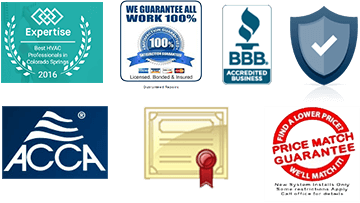 The most asked question from a homeowner when faced with replacing an existing furnace is ” How much does a new furnace cost? 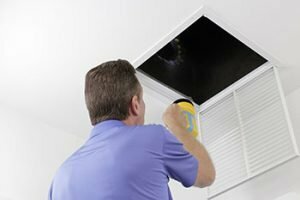 ” Whether your home’s furnace is just old and inefficient, or broken down beyond repair, eventually it will need to be replaced. High efficiency furnaces are becoming more common in homes across the country. Soon they are likely to become mandatory for all new furnaces installed here in the United States.The Department of Energy proposal to require all new furnaces installed in new homes or the replacement of existing furnaces is likely to soon take effect. The DOE is seeking to require a minimum efficiency rating (AFUE) of 92% on new furnaces. 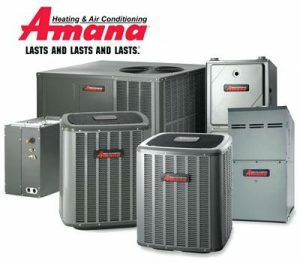 With high efficiency furnaces come high efficiency furnace problems. 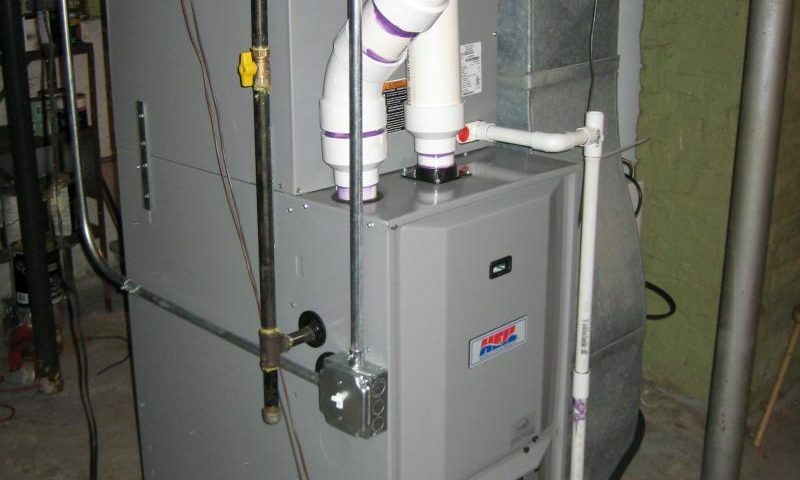 Today’s article will address the importance of furnace preventive maintenance. 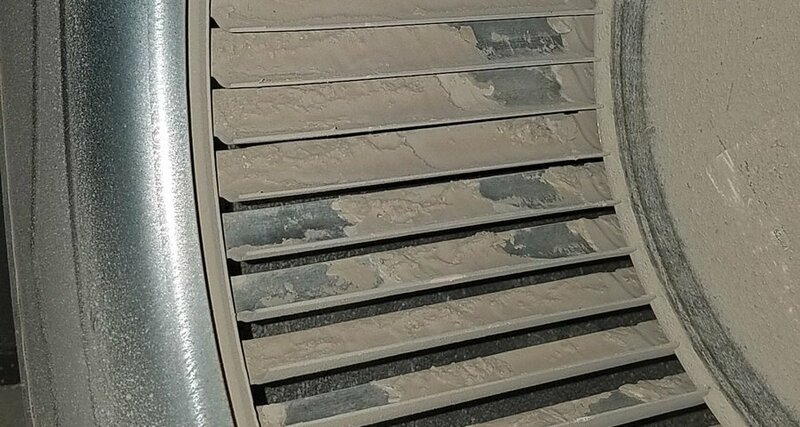 On a recent service call in the Colorado Springs area I had to replace a blower motor in a furnace that had failed due to neglect. Not neglect on the part of the homeowner, but rather neglect on the part of the home builder. 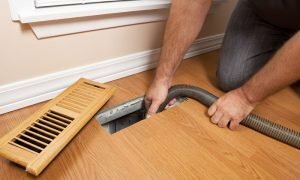 Colder weather has arrived in the Pikes Peak region and many Colorado Springs area homeowners are having their furnaces serviced and inspected for the coming winter season. 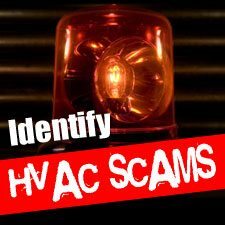 While having your home’s heating system serviced and inspected annually is highly recommended, homeowners need to be aware of some common heating repair scams. 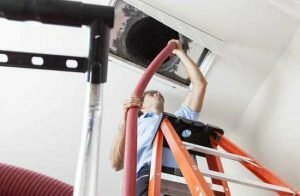 While most local heating repair companies are reputable, there are a few that use unethical practices in order to create revenue for their business.